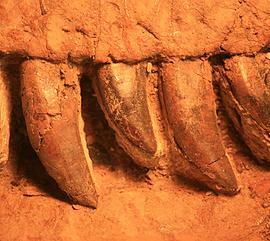 A 7m long theropod dinosaur nicknamed "Lightning Claw" from NSW. 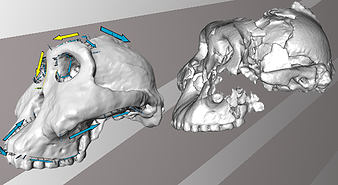 Remarkable new fossils from South Australia provide evidence of the origins of back-boned animals. 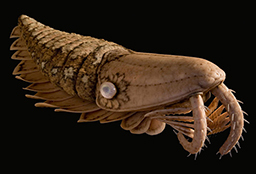 Fossil find shows ancient super-predator had high-powered vision. Dinosaur fossil with fleshy rooster's comb is first of its kind. 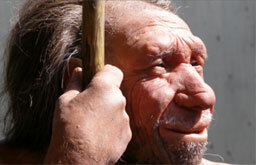 We cover a number of areas of palaeontology and palaeoanthropology, from microfossils to megafauna and dinosaurs. Facilities for palaeontological research at UNE are premier in Australia. We employ the latest technology to keep our research, and our students, a step ahead. 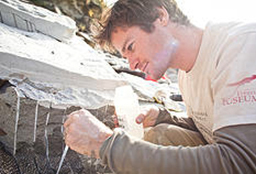 Meet the academics who make up our internationally respected palaeoscience research team. 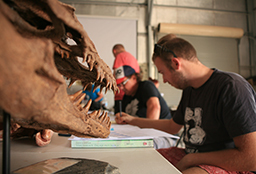 Get involved in our palaeoscience research - as a student, a volunteer, academic, or research collaborator. 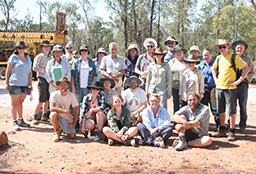 If you have an interest in Palaeoscience, and would like to support our research, you can make a donation through UNE Research. Meet our current team of Higher Degree Research students. 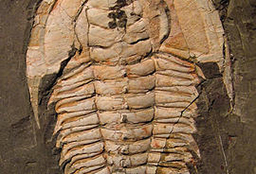 What's happening in palaeoscience: our research projects, stories and discoveries. If you're interested in discussing our research, volunteering, or studying with us, you can find us here.